Point Blank In a time of rapid change and economic prosperity... When intelligence and awareness cannot follow the economic growth, problem will arise. In a matter of years a State which was once even considered a weak nation among developing countries has grown into a major world power. Sudden growth and affluence made the people abandon virtue and family values and this lead to the decrease in birthrate. The government was late to react to the problem. The severe decrease in population was irreversible. As the number of people able to work was dwindling, the government had no choice but to bring in more and more people from abroad. These new citizens, while growing in numbers started new families and began forming communities within the nation. To counter the threat from the Free Rebels, the state has sent the CT-FORCE. A full scale civil war is about to erupt. 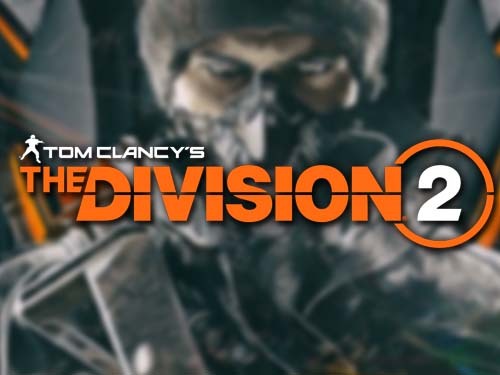 Tom Clancy’s The Division® 2 is an online open world, action shooter RPG experience set in a collapsing and fractured Washington, D.C. This rich new setting combines a wide variety of beautiful, iconic, and realistic environments where the player will experience the series’ trademark for authenticity in world building, rich RPG systems, and fast-paced action like never before. PUBGLITE is a last-man-standing shooter being developed with community feedback. Players must fight to locate weapons and supplies in a massive 8x8 km island to be the lone survivor. This is BATTLE ROYALE. Anthem’s vast, ever-changing world features unpredictable conditions, hazards, and enemies. 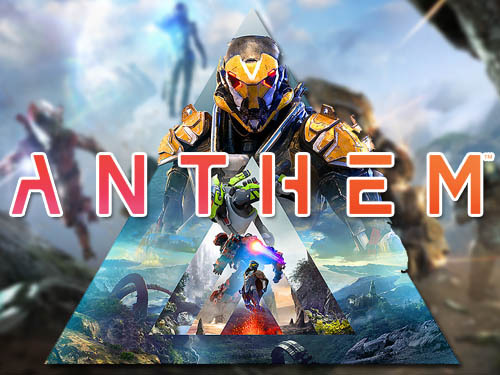 Over time, Anthem will develop and expand – introducing unique stories, challenges, and world-shaking events. This world is both beautiful and deadly – and will test you on each expedition you embark on with your Freelancer team. Conquer with character in Apex Legends, a free-to-play* Battle Royale shooter where legendary characters with powerful abilities team up to battle for fame & fortune on the fringes of the Frontier. Master an ever-growing roster of diverse Legends, deep tactical squad play and bold new innovations that level up the Battle Royale experience—all within a rugged world where anything goes. Welcome to the next evolution of Battle Royale. 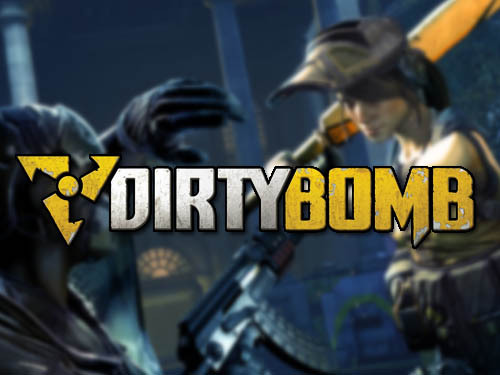 Dirty Bomb takes first person shooters back to their purest roots in a fast-paced team game that will challenge even the most competent players. This game won’t hold your hand, in fact it is more likely to kick your teeth in. With no controller support or aim assist, all that lies between you and certain death is player skill and reaction. Work together or die alone in the most challenging team-based FPS. Custom Steam We can do it for you. Add games in the stream that we don't have in Profile games, but friends can import themselves. 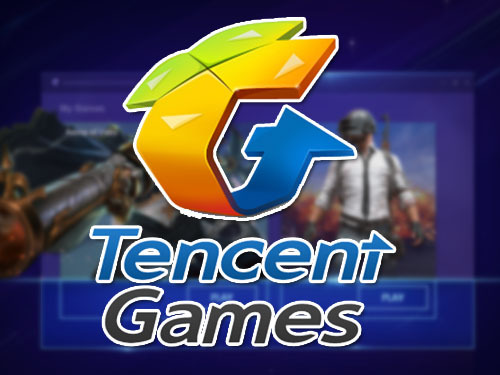 By using the settings, it is not difficult to do all the games in the stream. Play Playerunknown Battlegrounds (PUBG) on restricted networks by using a PingBooster. In this review, we'll show you how to unblock sites and the best VPN forPlayerunknown Battlegrounds (PUBG)]. For any customers who encounter problems in the program or want us to improve, we can inform our PingBooster team at any time. For those who use the same version, there will be an update soon. Recommended to download and install again. Play Fortnite Battle Royale on restricted networks by using a PingBooster. In this review, we'll show you how to unblock sites and the best VPN for Fortnite Battle Royale. You can use a PingBooster to protect yourself while exploring. It will hide your IP address and use encryption to protect your connect no matter where you want to Play Apex Legends for PC Origin. Copyright © 2017 - 2019 Persec Co., Ltd.